Today, 13 November is an exciting day on the Elderton calendar! 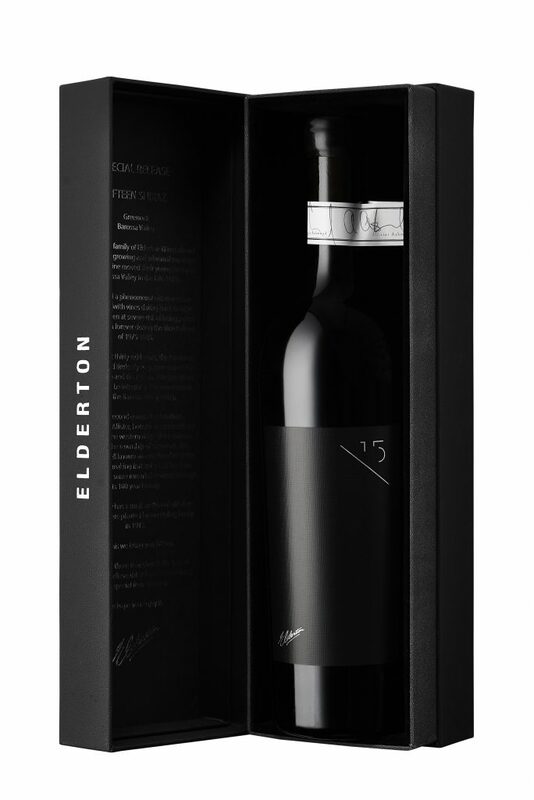 For today we announce a new Special Release – 2016 Elderton Fifteen Shiraz. It is with this in mind, that the Ashmead family are extraordinarily excited about the launch of the 2016 Elderton Fifteen Shiraz from our tiny patch of 100+ year old vines on our Greenock vineyard. This release, the third since inception in 2013, is a truly remarkable wine. Unlike any other wine in our range, this is a wine of immense proportion and is super-rich, dark and brooding. It is already a wine of complexity and has remarkable balance and structure that underpin the full-bodied berry, mocha, spice and cedar flavours and is certain to cellar well into the long term. The wine itself is an exemplary expression of a single vineyard Shiraz from the Greenock sub-appellation. Originally planted by the Helbig family in 1915, the vineyard has grown into becoming a very sought after parcel for the Barossa’s leading winemakers. Luckily for the Ashmead family, we were able to acquire this vineyard in late 2010, forever ending the race to get this amazing fruit. Being a small vineyard however means that even for Elderton lovers, there is not a lot of this wine to go around. On 20 October, in front of some our most fervent and loyal supporters, the first bottles of the 2016 Elderton Fifteen Shiraz were opened in our Estate barrel hall at this year’s 15CLUB Tasting and Dinner. The wine was looking amazing and was enjoyed by all. We decanted the wine 2.5 hours before tasting, with a very vigorous action, to get as much oxygen contact as possible. We advise a very early decant if you wish to drink this wine in its youth! Lovers of fine Barossa Shiraz will absolutely adore this wine, and it is the Ashmead family’s belief that this wine will drink well for the next couple of decades at least (given good storage). Only 2544 bottles have been produced, with each bottle individually numbered and signed by Cameron and Allister Ashmead. We are excited to announce you can now purchase the 2016 Elderton Fifteen Shiraz online and through our Cellar Door. 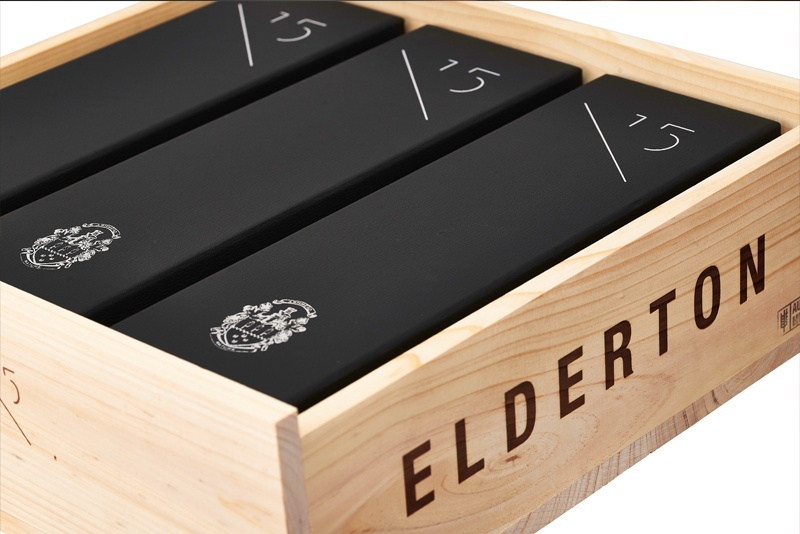 The 2016 Elderton Fifteen Shiraz is sold individually or gift boxed in wooden 3 packs. The price per bottle is the same as the inaugural release at $350 ($1050 per 3 pack) and we imagine it will sell fast based on its quality, rarity and collectability. Visit our Elite Single Vineyard wines page, in our online shop, to purchase now and have the wine delivered direct to your chosen address. There are limited stocks of this Special Release, so please purchase soon to avoid disappointment.